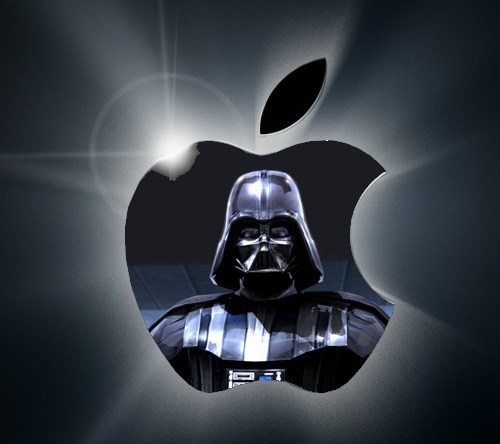 In this episode, the guys break down the good, the bad, and the ugly about Apple and the iPad. If you have questions, suggestions, or topic ideas for future episodes, give us a shout here. Enjoy! Will the iPad give you more or less family time? 29:56 – Is Apple Evil or just smart as Hell? Will the iPad and other tablet devices be useful in the Enterprise? Join hosts Ed Herrmann and Thomas Jung in this podcast episode where they cover a little bit of everything from running SAP instances in the Amazon cloud to thoughts on how iPad-like devices may be used in the Enterprise. If you have questions, suggestions, or topic ideas for future episodes, give us a shout here. Enjoy! 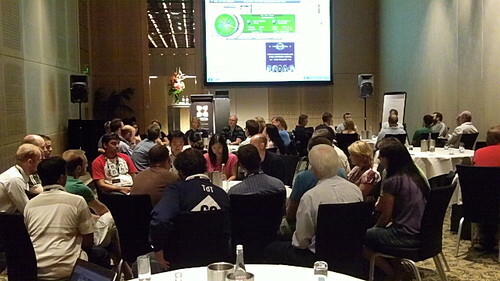 Keeping with our recent topic of Agile Development, I recorded a round table discussion on the topic at the recent SAP Inside Track Sydney (which took place at the start of the Mastering SAP Technologies Conference). We had a really good discussion about Agile in the SAP space and I shared my experiences from working with the Web Dynpro ABAP foundation team, which was one of the SAP internal pilot teams for Agile during the 7.0 Enhancement Package 2 development cycle. The Inside Track had four separate round table discussions going on at once and all in the same room. I boosted the audio levels on the recording but sometimes people farther away from the microphone asking questions or adding comments can be a bit difficult to hear. SAPlink is an Open Source project from the Enterprise Geeks incubator. Recently, there has been some discussion on the SAP Community Network asking about the current status of the project. In an effort to improve and open communication on all things SAPlink, we bring to you this special SAPlink edition podcast. Enjoy! In this gem of an episode, our friend and loyal eGhead Jon Reed from JonERP.com joins Ed and Thomas as they discuss the subject of finding and retaining talented geeks. If you have questions, suggestions, or topic ideas for future episodes, give us a shout here. Enjoy! 09:30 – SAP Talent: Are You Making The Most Out of Yours? 10:54 – Given the current economic situation, is there a problem retaining talent? 51:40 – Can SAP help their customers retain geeks?